J. Denise Carter started her legal career as an intern for Federal District Court Judge Brooke Bartlett of the Western District of Missouri. She has worked as an Assistant Public Defender, in private practice working for the firm of Powers & Associates, later Powers & Carter and then founded her own law office in 1996 in the Kansas City area. Denise later moved to London, England where she became licensed to practice law and went to work for the firm of Foster Wells in Aldershot, Hampshire, UK. With Foster Wells Denise became accredited in police station representation, Magistrates Court representation and obtained the designation of Duty Solicitor. She went on to obtain her higher rights of audience and received the lifetime designation of Solicitor Advocate allowing her to practice in all the Courts in England and Wales. Denise continues to be one of the only dual qualified Solicitor Advocates in the world. Denise has represented clients in many countries. She spent time in Iraq representing soldiers accused of committing crimes ranging from assault to murder. Denise routinely travels to England where she teaches comparative criminal law at Oxford University. Denise has been recognized by the National Trial Lawyers Association as a Top 100 Attorney and selected by Super Lawyers as a top attorney. Denise has furthered her training and education by completing Standardized Field Sobriety Testing by NHTSA, a two-time graduate of the Axion Lab Forensic Chromatography course, a graduate the Axion Lab Forensic Drug Analysis course and the Forensic Principals of DUI-D course. Recently, after completing a rigorous curriculum, Denise became the first and only lawyer in the State of Missouri to become an “ACS-CHAL Forensic Lawyer-Scientist” as designated by the American Chemical Society. 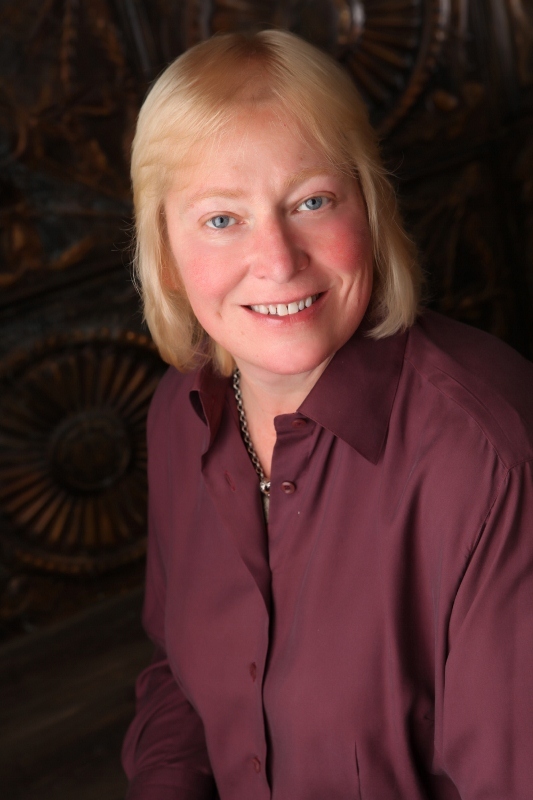 Denise has focused on criminal defense, traffic tickets and serious personal injury cases her entire career. She has a solid reputation as an outstanding and approachable advocate excelling in both criminal defense and serious personal injury. Denise takes great pride in working hard to achieve the best results possible for her clients.